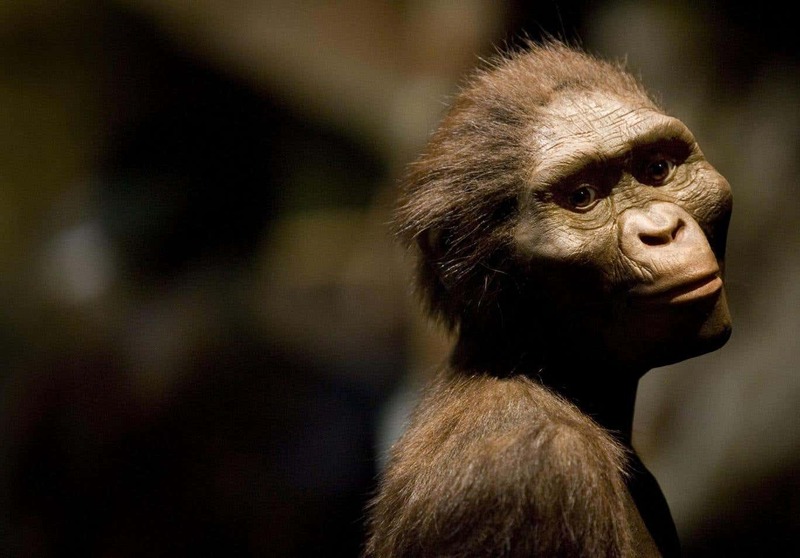 As honoured in today's Google Doodle, 24 November is the 41st anniversary of the discovery of 'Lucy', the name given to a collection of fossilised bones that once made up the skeleton of a hominid from the Australopithecus afarensis species, who lived in Ethiopia 3.2 million years ago. important fossils ever discovered, when researchers released that she belonged to a previously unknown species. After making the historic find, paleoanthropologist Donald Johanson headed back to his campsite with his team. One of the most important things about Lucy is the way she walked - by studying her bones, in particular the structure of her knee and spine curvature, scientists were able to discover that she spent most of her time walking on two legs - a striking human-like trait. The few clues we have about Lucy's cause of death can only rule things out, rather than providing solid answers. There's not much evidence of teeth-marks anywhere on her skeleton, suggesting she was not killed and scavenged by other animals after she died.